Our guide to shopping local in the Baltic Triangle this Christmas! It’s no secret that the Baltic Triangle is Liverpool’s creative hub, jam-packed with some of the city’s most pioneering businesses. The Baltic Triangle is the perfect place to pick up something just a little bit different for under the tree this Christmas!So, what better place to shop local this Christmas? What better gift to find under the tree this Christmas than 21 pages of inspiration and empowerment? 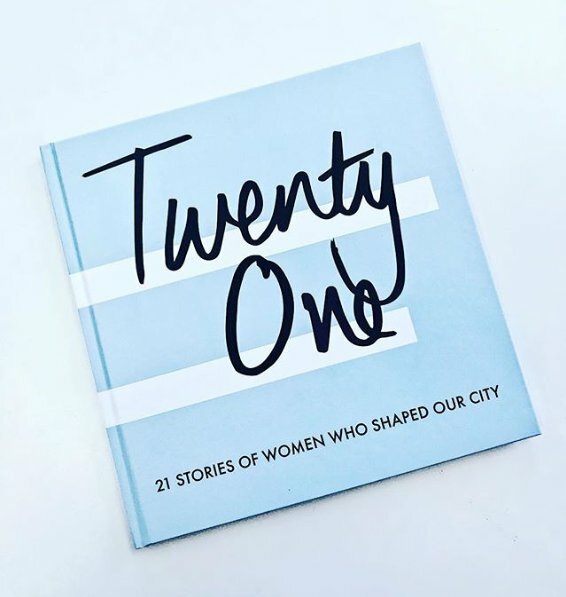 “Twenty One” celebrates the brave and wonderful women who have helped to shape the Liverpool City Region and beyond. 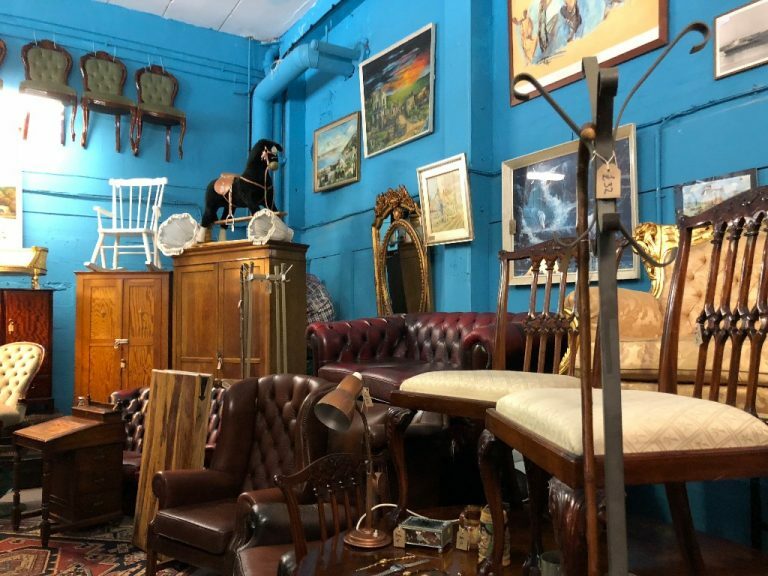 The Vintage Barn is just one of the gems hidden amongst the Cains Brewery Village – jam-packed with unique finds and one-of-a-kind Christmas gift ideas. And with Merseyside’s largest range of Chesterfields under its roof, maybe you could take home a new statement piece to get cosy by the fire with this festive season! Even better, Vintage Barn are offering 10% off throughout December, just quote ‘Christmas vintage’ when you check out. Choose from courses like an introduction to jewellery or woodwork – you can even make your own wine rack to take home! There’s nothing quite like a good old-fashioned boardgame to bring family and friends together over the Christmas holidays. 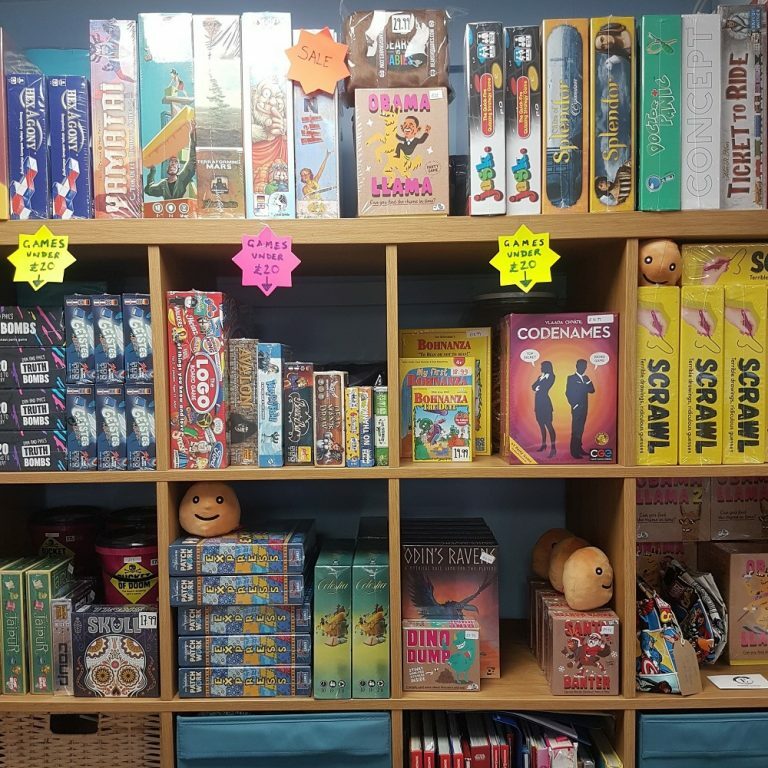 The team over at Sugar and Dice have a selection of boardgames available to buy, from family classics to the latest crazes from all over the world. Pick up a slice of cake while you’re there too! Who doesn’t love a festive tipple? 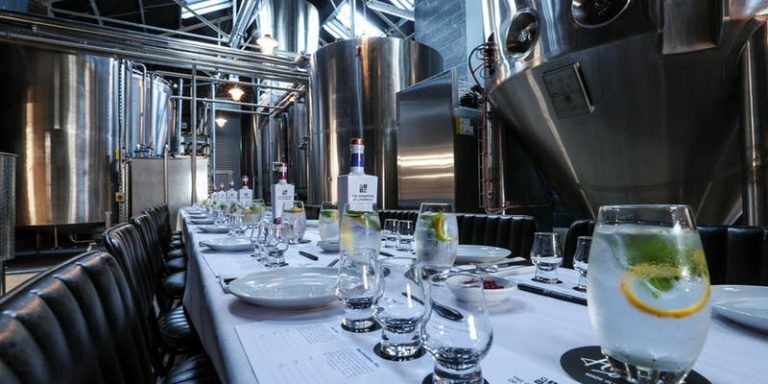 Join Tap & Still for one of their gin experiences – learn about distilling methods, enjoy a tour of the still and production facility, all topped off with a tutored gin tasting and complimentary gin and tonic. If gins not your thing, then why not have a look at the brewery tour and beer tasting? 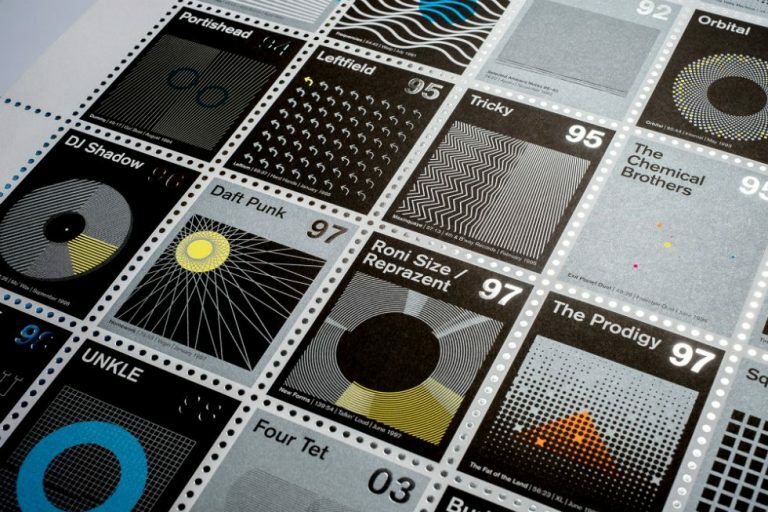 Renowned for its “beautifully clever” and “terribly wicked” collection of conceptual prints and artworks, Dorothy’s UK studio is based right here in the Baltic Triangle. Buy online or pop into the studio to see what you can find! Do you like the sound of doing your Christmas shopping in a pub? The team at Hobo Kiosk will be hosting a Christmas bazaar every Thursday (5-8pm) in the run up to Christmas! Local traders will be selling their wares, including cards, posters and crafts, as well as vinyl and vintage pieces. 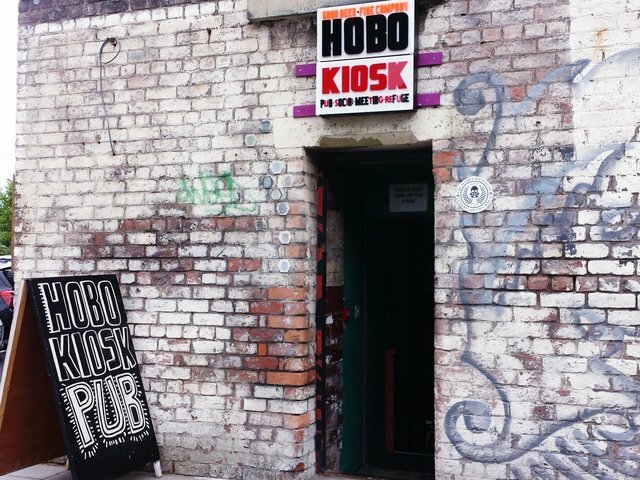 Hobo Kiosk is full of the weird and wonderful – a must visit if you want to pick up something just a little bit different for under the tree this year! What’s the story behind our favourite Baltic Triangle street art?